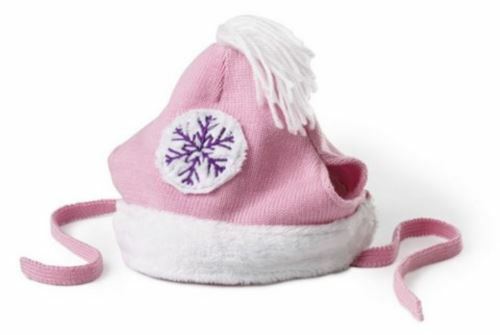 Keep your doggie stylishly comfy in this Winter Knit Dog Hat by Doggles. 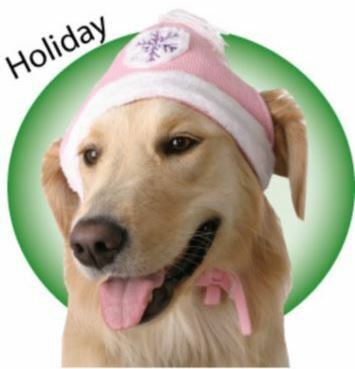 Your dog will look great in this hat with it's knit winter beanie style. 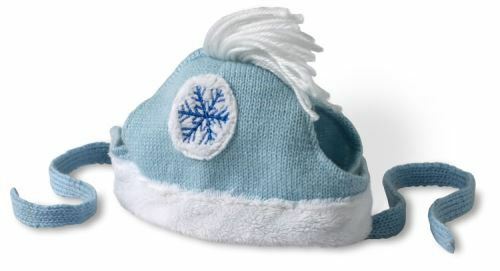 The Winter Knit Dog Hat has a seasonal holiday snowflake design and is made of 100% cashmere. 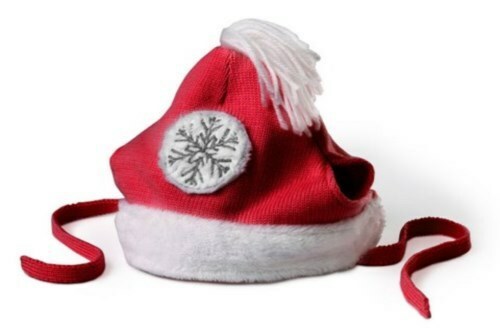 Ear holes with an adjustable brim to ensure a snug fit.